Live the life of your dreams by getting access to our weekly online group coaching sessions. Get crystal clear on what you want, quickly overcome your current struggle, and take meaningful actions that move you forward. 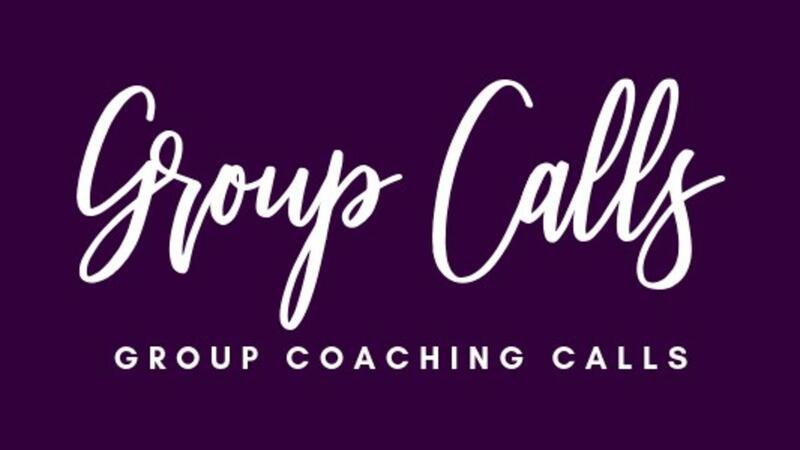 Join now and get access to our live, online group coaching sessions. Get crystal clear on what you want, quickly overcome your current struggle, and take meaningful actions that move you forward. One on One Private Coaching Session with Becca each month to get crystal clear on what you need to focus on, easily overcome obstacles and challenges that inevitably occur, and feel supported in a big way to achieve amazing results, much quicker than you thought possible. Let's create clarity and a fresh perspective around one area of your life. Walk away with a crystal clear vision and strategies to carry it out.